For well-qualified lessees with approved credit through SETF. Not all lessees will qualify. 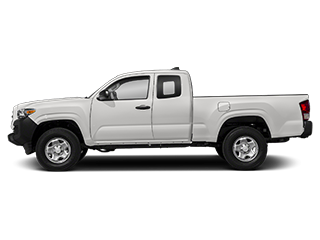 Closed-end lease on new 2019 Tacoma SR5 # 7146. Adding options increases payment. $209.00 per month for 36 months. $3,508 due at signing includes $3,299 down payment and first month's payment. No security deposit required. 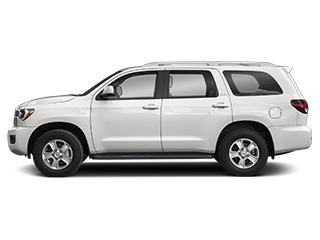 May not be combined with certain other offers.Excludes tax, tag, registration, title and $699 dealer fees. Offer expires 4/30/19. For well-qualified lessees with approved credit through SETF. Not all lessees will qualify. 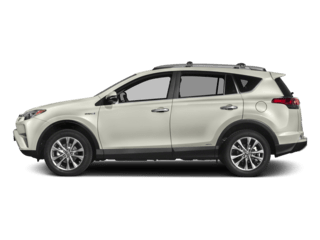 Closed-end lease on new 2019 Rav4 LE # 4430. Adding options increases payment. $239.00 per month for 36 months. $3,538 due at signing includes $3,299 down payment and first month's payment. No security deposit required. 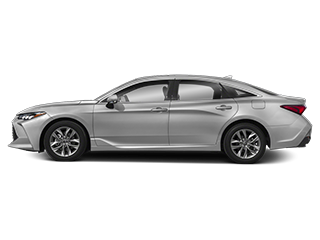 May not be combined with certain other offers.Excludes tax, tag, registration, title and $699 dealer fees. Offer expires 4/30/19. For well-qualified lessees with approved credit through SETF. Not all lessees will qualify. 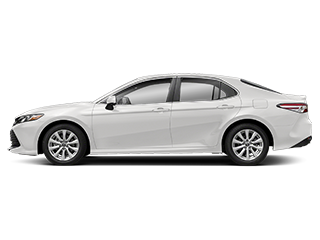 Closed-end lease on new 2019 Camry LE NON HYBRID # 2532. Adding options increases payment. $219.00 per month for 36 months. $3,518 due at signing includes $3,299 down payment and first month's payment. No security deposit required. May not be combined with certain other offers.Excludes tax, tag, registration, title and $699 dealer fees. Offer expires 4/30/19. For well-qualified lessees with approved credit through SETF. Not all lessees will qualify. 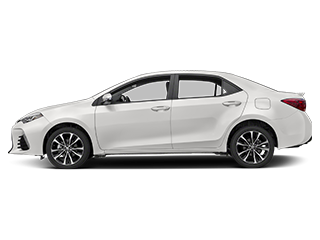 Closed-end lease on new 2020 Corolla LE # 1852. Adding options increases payment. $199.00 per month for 36 months. $2,898 due at signing includes $2,699 down payment and first month's payment. No security deposit required. May not be combined with certain other offers.Excludes tax, tag, registration, title and $699 dealer fees. Offer expires 4/30/19. For well-qualified lessees with approved credit through SETF. Not all lessees will qualify. 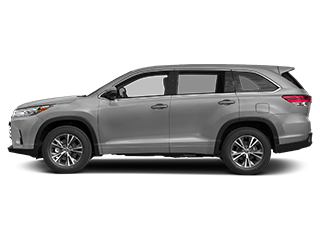 Closed-end lease on new 2019 Highlander LE (Non-Hybrid) model # 6942. Adding options increases payment. $249.00 per month for 36 months. $3,248 due at signing includes $2,999 down payment and first month's payment. No security deposit required. 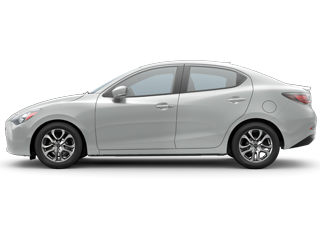 May not be combined with certain other offers.Excludes tax, tag, registration, title and $699 dealer fees. Offer expires 4/30/19. Purchased a 2019 4Runner and couldn't be happier. The salesperson, Adrian Warren, made the car buying experience one of the best I have ever had. He went above and beyond multiple times to get things accomplished and in a timely manner. He is very professional and courteous and if you are planning to purchase a vehicle from Toyota of EC, I highly recommend you request him as your sales person. You won't be disappointed! Just wanted to give a shout out to my service advisor Josh and the service manager also Josh on a great job with my 08 Tacoma with all the recalls and keeping me informed during the whole process.Everyone I came in contact with that day really showed they cared and gave me a warm welcome. Keep up the great work Elizabeth City Toyota! Always have a great experience, they work for you. I love Toyota ! I'm on my 5th brand new vehicle from here an they are quick to keep me satisfied ! Staff is helpful. Fast service on car. Bought a new RAV4 and had a very pleasant experience. Thank you Dakota, Mike, Jake and Dion. I inquired online about a 4Runner and was contacted by internet rep Alex who reached out to me promptly. After discussing the vehicle I had seen online, Alex took the time to verify it was on the lot and found it wasn't. He then advised me of this BEFORE I came down and asked if I would still give them an opportunity to look at others. While I was very specific on what I wanted, I decided to make the nearly hour drive down from Chesapeake. I ended up working with Lee. Very laid back, non pushy, never insulted me with nonsense. After confirming that we would have to locate the unit I wanted, I was pleased that they were working hard by being realistic and FAIR numbers. A lot more than many dealers will do, especially closer to home where I am surrounded by no less than 5 Toyota dealers within 30 miles. They stepped up, and earned my business. I think Zach was the sales manager and I know I put him through the gauntlet because I don't mind negotiating. I am now anxiously awaiting the delivery of my new vehicle! Every time I use the service department at Toyota Elizabeth City for my Tacoma I am impressed. The staff is friendly, knowledgeable, and efficient. The entire dealership is clean and comfortable. I don&apos;t even mind the hour it takes me to get there because I know I will have a pleasant experience and I won&apos;t be there long. I came in today for a State Inspection. I was in and out in about 45 minutes. Excellent turn around. Every NEW vehicle purchased comes with a HUG. The next time your Toyota car, truck, SUV, or hybrid is due for an oil change, tune-up, or brake service, we hope you will consider Toyota of Elizabeth City in Elizabeth City, North Carolina. By adhering to Toyota’s service interval guidelines, you do your part to maximize the longevity of your vehicle. Proper upkeep is essential to preserving the reliability and enjoyment you depend on from your Toyota every day. 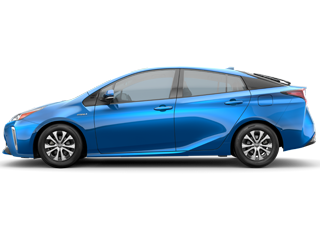 The service mechanics at Toyota of Elizabeth City work to ensure the original operating specifications of your Toyota car, truck, SUV, or hybrid. 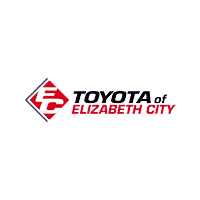 Toyota of Elizabeth City is your home for reliable service and quality diagnosis in Elizabeth City, NC. So schedule service for your Toyota today! From Outer Banks, North Carolina down to Elizabeth City and every town in between, our Toyota dealership invites you over to our convenient location to explore the new and used vehicles we have in stock! Our dealership in Elizabeth City, NC is committed to customer service, and we provide a stress-free environment that caters to your auto needs. 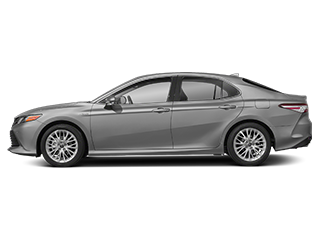 Talk to us about the vehicle you’d like to trade in or learn about the latest Toyota Camry Hybrid to hit the market! 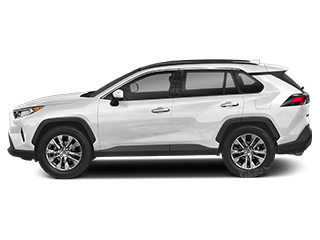 Looking for a tire rotation or would like to explore your credit-challenged financing options so that you can take home a quality pre-owned Toyota RAV4? We can assist with that too! Allow Toyota of Elizabeth City to assist with all of your auto needs today, visit our friendly dealership now! 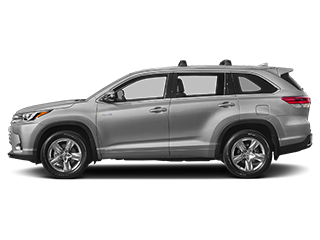 Here at Toyota of Elizabeth City, we offer a comprehensive automotive experience. We tailor your car-buying search to your needs and satisfaction. 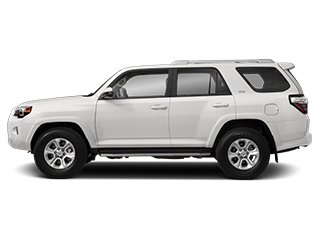 After you drive home happy, our service department will be here when the time comes to change the oil on your Toyota 4Runner. See the factory-trained technicians in our service department the next time you need a brake inspection or tire rotation. Discover the difference Toyota of Elizabeth City can make for you, shop our dealership near Chesapeake on-site or online today! 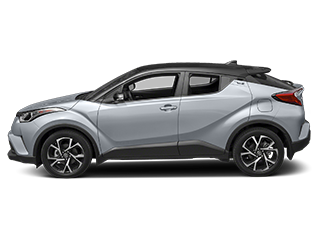 Our Toyota dealership carries a fully stocked inventory of new Toyota models to explore, all boasting competitive price tags, so drop by for a hands-on experience! 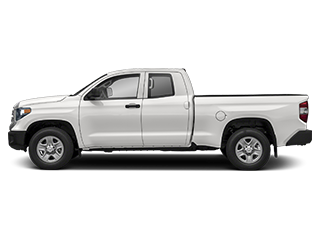 Take advantage of our website to browse our online inventory system or make your way over from Chesapeake to our convenient Elizabeth City, NC, location to browse our stock of new Toyota cars and trucks for sale! 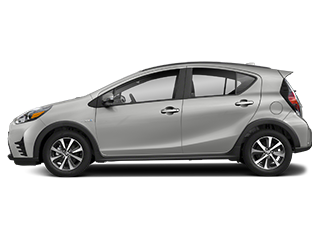 If you are on the hunt for a versatile new RAV4 or wanting a charge behind the wheel on a Toyota Prius, we have the driver-friendly priced option you’re looking for. 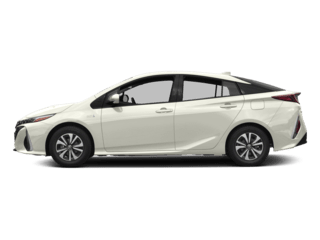 Our team will help you find the stylish Toyota Corolla you’ve been looking for or can walk you through the ToyotaCare plan that comes with your new Toyota Prius purchase, so reach out to Toyota of Elizabeth City today! 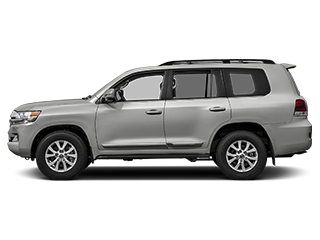 Dominate the streets of Virginia Beach, VA behind the wheel of a vehicle that satisfies all of your driving requirements, secure a used Toyota from Toyota of Elizabeth City! 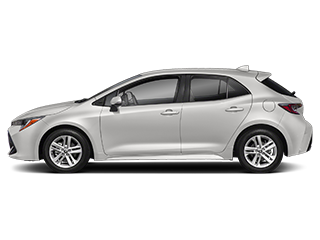 Our Toyota dealership provides drivers near Chesapeake with a comprehensive used car inventory to explore. Our inventory is rigorously inspected for both safety and quality, so you can rest assured you’re securing a reliable mode of transportation. Our sales associates will showcase a selection of car, truck, SUV and Hybrid options that align with your needs, ensuring you take home exactly what you’re looking for. 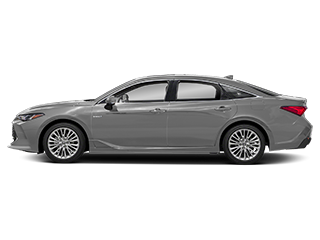 Tell us about the used Toyota Camry you have your eye on and we’ll put you behind the wheel. 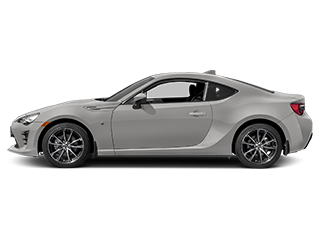 We can even appraise the value of your trade-in while you’re discovering the features on your next Toyota. Our Toyota finance department is here to help you secure the auto loan you deserve. Tell us more about your financial background by filling out our secure credit application. We will then reach out to various lending institutions we partner with on your behalf, negotiating aggressive terms that leave you feeling satisfied. Our Toyota dealership boasts a skilled Toyota service department on-site that employs factory-trained technicians. Toyota of Elizabeth City has a dedicated service department that only uses genuine OEM parts and accessories when working on your ride, so don’t hesitate to schedule your oil change, brake pad inspection, tire service or any other service need today. 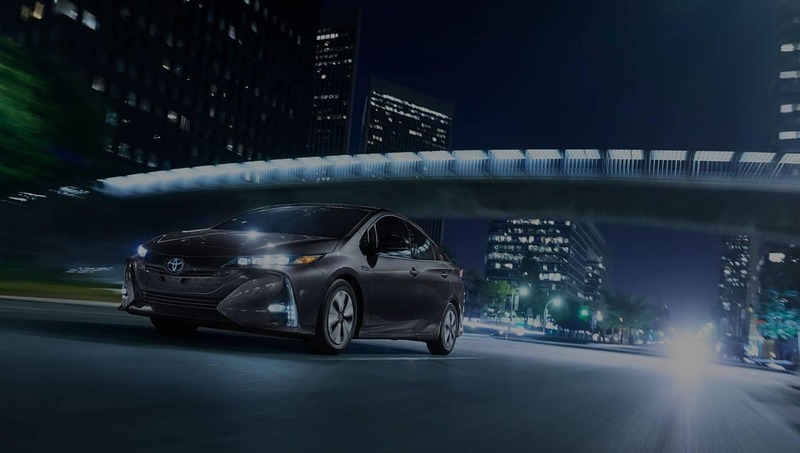 Our prices are always competitive and our work thorough, so give your Toyota Prius the attention it needs and deserves, schedule your Toyota service today! Here at Toyota of Elizabeth City, we believe the cost of maintaining your Toyota car or truck should be affordable. We like to make it practical to stay on top of your Toyota’s maintenance schedule by regularly offering practical service specials. Many of our mechanics are ASE certified so they can work on many of the makes and models enjoying our Elizabeth City, NC, roads. Regardless of if you drive a Toyota or another manufacturer, come to Toyota of Elizabeth City for your next oil change! 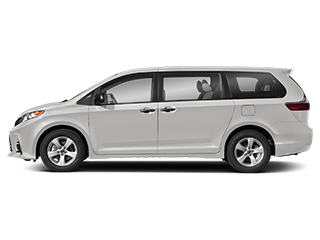 Take advantage of all the useful resources our easy-to-navigate Toyota website offers or make the short trip over to our Elizabeth City, NC location for a more hands-on experience. Every new vehicle purchased comes with a HUG. We thank you for allowing our friendly team of experienced professionals to care for your automotive needs and we eagerly await your arrival! Toyota of Elizabeth City is located in Elizabeth City, NC and is proud to serve our neighbors from Chesapeake. We encourage you to familiarize yourself with the many resources our website has to offer. You can review our full lineup of Toyota vehicles, browse our quality used car options, secure an auto loan, or schedule your service appointment without ever leaving your home. We hope to hear from you soon.Call us today, (252) 335-4301! Toyota of Elizabeth City	36.2855783, -76.2369585.